This is a commission slot. You can hire carolinavaltuille to create a personalized artwork of this sort here. 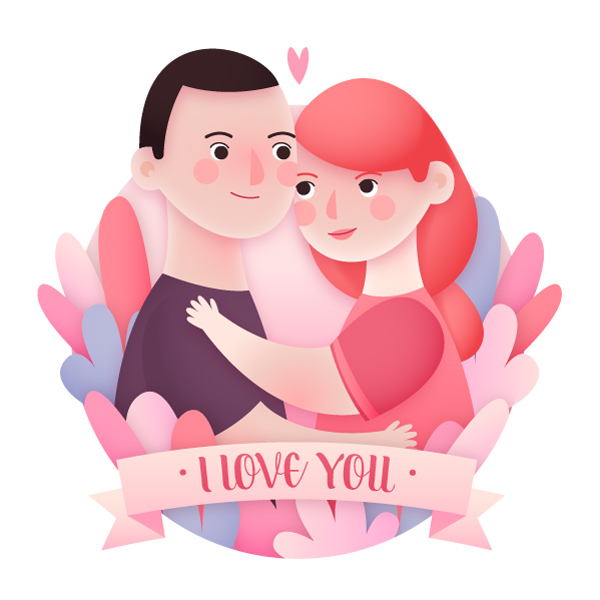 Cute couple illustration (square size 7 inches).